Prepare for battle! On Saturday, September 18th from 10am – 5pm, all ages will enjoy discovering the site of Maryland’s largest Naval engagement. 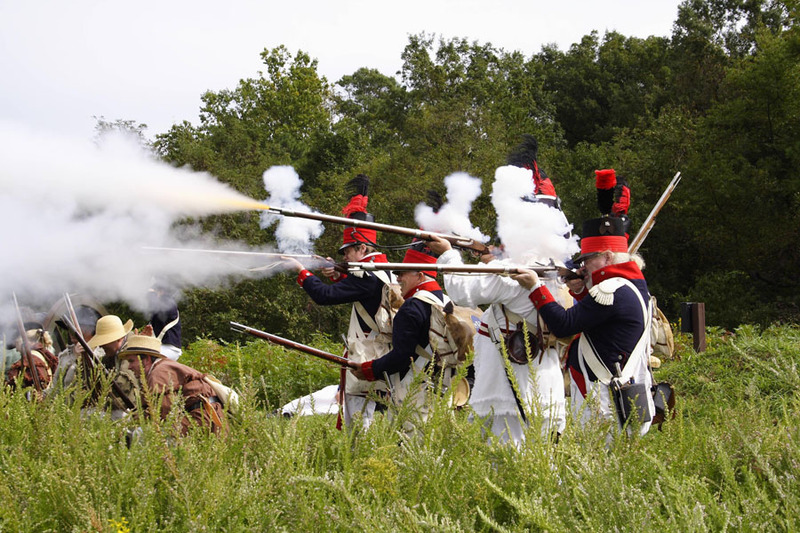 This living history event includes battle reenactments with American and “British” reenactors, camp life, craft demonstrations, and hands-on activities. Admission is $3 per person or $10 per car. And don’t forget about Tavern Night! The same evening from 6pm – 10pm, you can celebrate the “high spirits” of 1812 in our version of a 19th-century tavern. Play games, sing songs, and prepare for lively entertainment! Food and beverage available. Admission is $10 per person or $8 for Friends of JPPM members. Dress in period costume for a $2 discount on admission!